What Are The Fabrics For Making Uniforms? Uniform Fabric should be as good as possible. Under normal circumstances, in the principle of being economical and beautiful and decent, priority should be given to fabrics such as pure wool, pure cotton, pure hemp, cotton wool, cotton, hemp, wool and polyester. 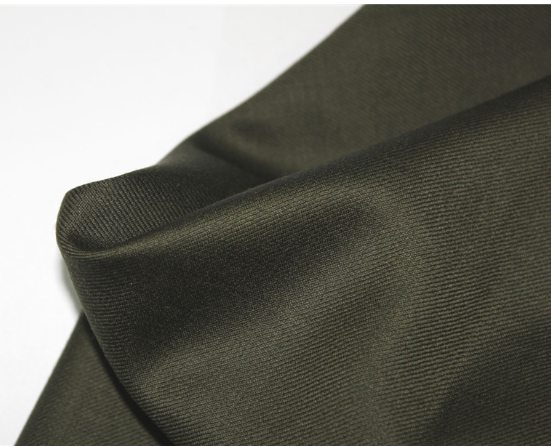 Pure wool, pure cotton, pure linen and other fabrics, moisture absorption, breathable, close-fitting, comfortable, beautiful appearance, wearing on the body is relatively high-grade; cotton wool, cotton linen, wool, wool and polyester are all high-end blended fabrics. Although the latter is not as good as the former, they are mostly overhanging, stiff, strong, resistant, and wear-resistant. They are cheaper in price and therefore economical. We are Military Camouflage Uniform Fabric Supplier, if you want to know more detailed information, you can contact us.